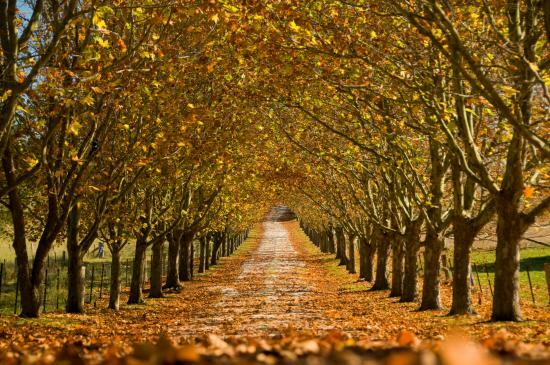 All Vedic Meditators are invited to attend this Long Weekend Retreat in beautiful Bowral, Southern Highlands from Thursday 5th September (6.30pm) to Sunday 8th September (2pm). During the Retreat, you will learn and practise 'Rounding'. ‘Rounding' combines a simple sequence of yoga positions (asanas) and a Vedic breathing technique (pranayama) with your current meditation practice. The result is an 'industrial-strength' program designed to enhance the restfulness of meditation, release your deepest stresses and expand your consciousness. In addition to advancing both your meditation practice and waking state experience of life, you will come away from the Retreat feeling refreshed and revitalised for months to come. Instalment 1 will be facilitated by Limor Babai on September 15th and 16th, 2018 at the Double Bay Meditation Centre. All Vedic Meditators are invited to attend the special Guru Purnima meeting (full moon celebration) on Friday 27th July at 8pm at the Double Bay Meditation Centre. Guru Purnima, which is celebrated on the full moon in July, is the night in which we traditionally honour the Vedic Masters who brought to light the Vedic knowledge we all enjoy today. Limor will perform “Puja” - the ceremony of gratitude that you witnessed when you learnt to meditate. It is part of the mythos of Guru Purnima that a boon is granted in response to a wish offered with one’s flower at the culmination of the Puja. It is an evening of stories, eating of rich sweets together, taking in a moonlit stroll, and enjoying the good fortune of being a meditator at the dawn of the age of enlightenment. The evening will include a short group meditation but it will be best to meditate and have dinner before coming. Please bring a flower with you and a wish! Free event. No RSVP required. Initiator Training is a dynamic and transformative process designed to train practitioners of Vedic Meditation to be professional Initiators - teachers in our Vedic tradition. 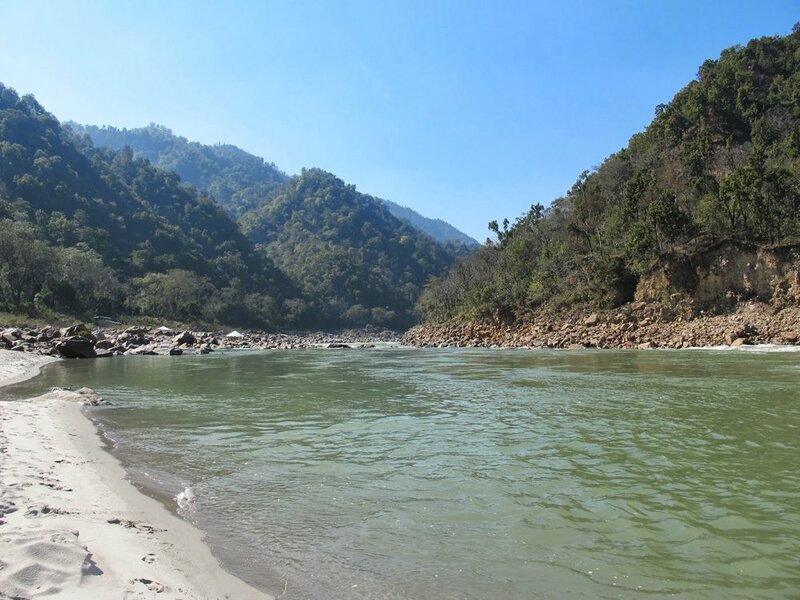 The next Initiator Training course will be conducted by Limor Babai, Thom Knoles, Christian Bevacqua and Lauren Godfrey in Rishikesh, India from January 22nd to April 16th, 2019. Initiator Training is a full time 12 week residential program. The next Initiator Training course will be conducted by Limor Babai, Thom Knoles, Christian Bevacqua and Lauren Godfrey in Rishikesh, India from January 20th to April 14th, 2018. 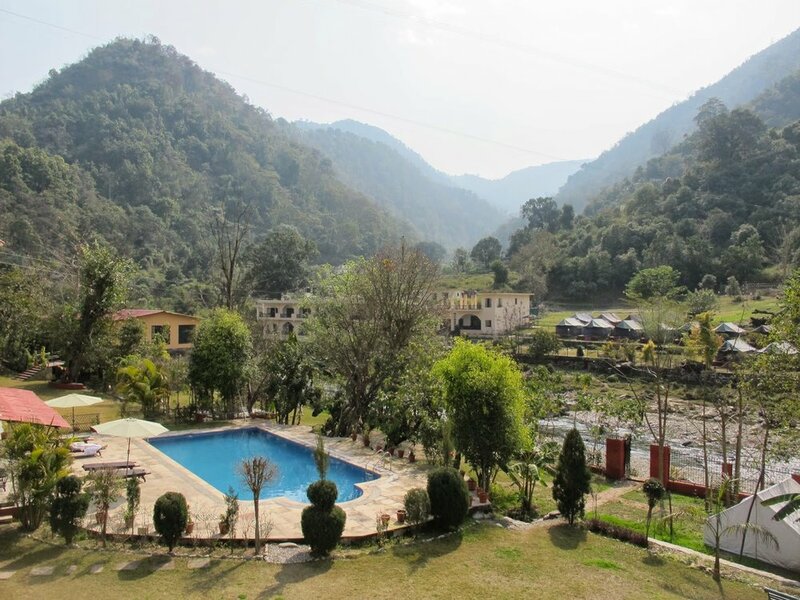 The next Initiator Training course will be conducted by Limor Babai, Thom Knoles and Christian Bevacqua in Rishikesh, India from January 20th to April 13th, 2016. This will be a full time 12 week residential program. If you have completed instalments 1 to 5 of Mastering the Siddhis and are yet to complete Instalment 6, I will be conducting Instalment 6 at my Centre in Double Bay, Sydney on June 26th, 27th and 28th, 2015. 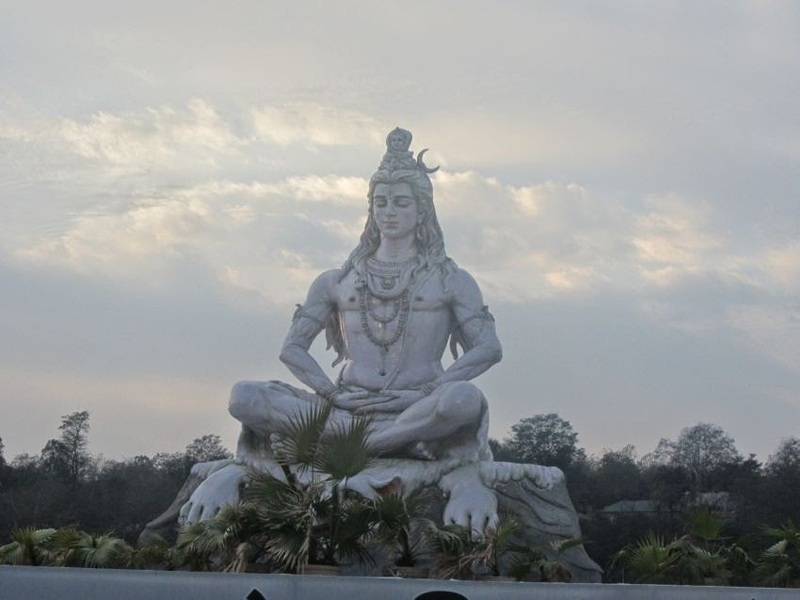 The next Initiator Training course will be conducted by Limor Babai, Thom Knoles and Christian Bevacqua in Rishikesh, India from January 20th to April 14th, 2015. I am conducting the life-changing Mastering the Siddhis Course, instalments 1 to 5 at my Centre in Double Bay, Sydney. Thom Knoles will be conducting instalment 6 in Los Angeles, USA from August 29th to September 1st, 2014. 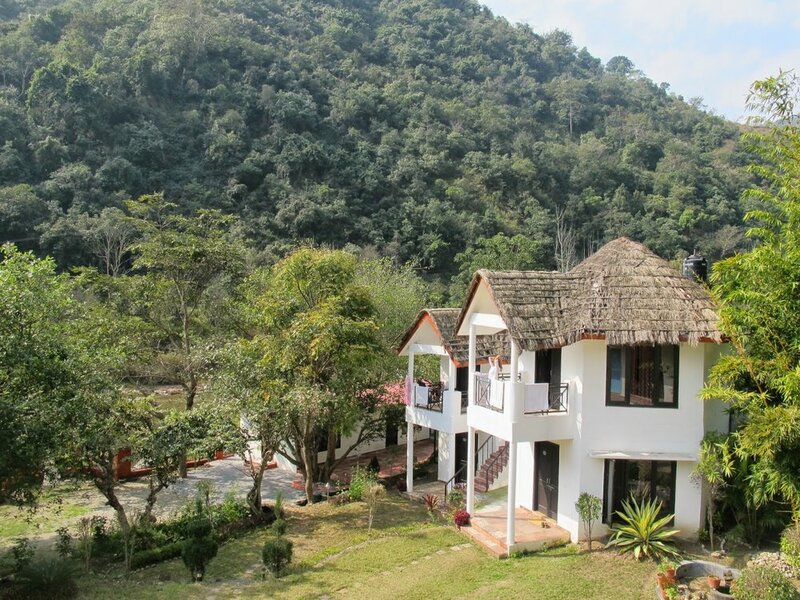 The next Initiator Training course will be conducted by Limor Babai, Thom Knoles and Christian Bevacqua in Rishikesh, India from January 15th to April 9th, 2014. It is important to remember that the goal of Vedic Meditation is not to transcend thought in every 20 minute meditation session. Vedic Meditation is a practice which systematically de-excites the mind. However, we may not experience pure silence in every meditation session. As we de-excite the mind in meditation, the body follows and we experience a profound state of rest. This causes the body to unwind stress. As the body releases stress during meditation, the mind can become active with thoughts and we may even experience emotions or body sensations. Those experiences are the after effect or by-product of the body unstressing, de-toxing and healing. When there is more stress in the body, there are more opportunities for stress to be released. During the early days of meditation, when the body is still holding a lifetime backlog of stress, only very little de-excitation is needed in order to trigger its release. As we clear out that backlog through regular daily practice, the trend is toward more sustained periods of depth in meditation. Meditation is a process, not an outcome. The process during the 20 minutes session is to effortlessly favour the mantra whenever we remember to do so. If we follow this instruction then we have meditated, whether we transcend or not. The outcome of meditation is how it enhances our activity and life when we come out of meditation. are some of the outcomes of meditation. Therefore, when we meditate it is best not to have any expectation of any particular result during the 20 minute session. We can look for the results after meditation in our daily activity. Ultimately, the perfect prescription is simply to keep regular with our practice, and take the whole experience as it comes, without judgement or concern. Double Bay Meditation Centre - 5 Years Old Today! 5 Years ago today (on 9th July 2006), the Double Bay Meditation Centre was officially opened by my teacher, Thom Knoles. Thom inaugurated the newly built Centre with the first Group Meditation and Knowledge Meeting. You can see from the photos below of the event that the Centre wasn't quite finished (concrete floors and tissue paper curtains) but a great night was enjoyed by all. Since that time, the Centre has been home to many new students and group meditation meetings. Thank you to all who have shared in making it a sanctuary of Bliss. We hope to continue to bring joy to all who come for many more years. Some photos below of the recent Ayurvedic Cooking Class held at the Double Bay Meditation Centre; conducted by Ayurvedic Chef, Tim Mitchell. Participants learnt the basic principles of Ayurveda and how to make Ghee (clarified Butter), Paneer (Cheese) and various other vegetarian dishes. It was a day of fun, knowledge and delicious food. Making Paneer (Cheese) from Milk. Draining Curds from Whey. Scrambled Paneer with Vegetables. Yum! Tim and Limor with Pear, Coconut and Cardamom Muffins about to go in the oven. Yummy!